Just take a look out the window right now, and you’ll realize that the glorious yellow leaves make it quite obvious: autumn has arrived in Australia. And even though this kind of weather does have a habit of sparking uncontested joy and calmness, it also triggers one, very niggling anxiety: what the hell does one wear? It’s already a bit nippy for shorts and tees, too hot for coats, it’s a sartorial minefield, to say the least. Luckily for you, these answers aren’t that hard to find thanks to the fashion trend reports and inspirations that we get daily from bloggers, influencers and celebrities whose sense of style somewhat overlaps with ours. 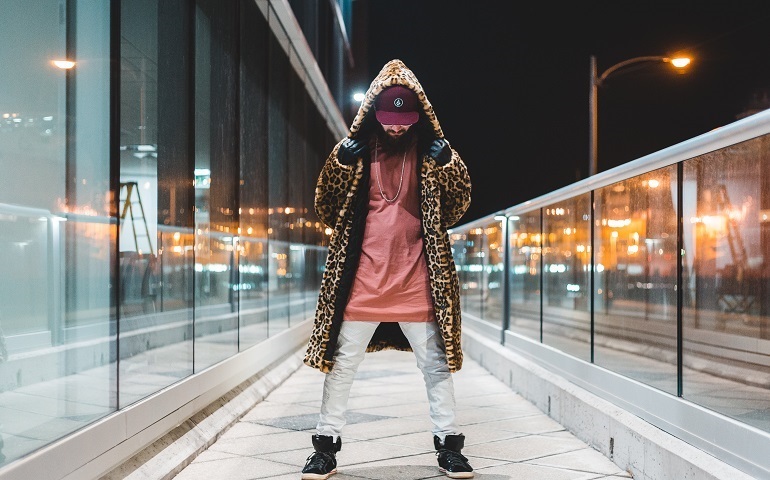 To help you out figure out what’s totally IN this season and help you stay comfy while looking stylishly flawless, here are the most popular pieces of streetwear clothing for men that you should be embracing in the season ahead. Since he publicly appeared wearing his infamous giant scarf, Lenny Kravitz (considered a man of unimpeachable cool) has been mercilessly dragged by the internet crowd. Nevertheless, the saying ‘first they laugh – then they follow’ couldn’t have rung truer in this case, as oversized scarves are showing to be all the rage this autumn and winter. 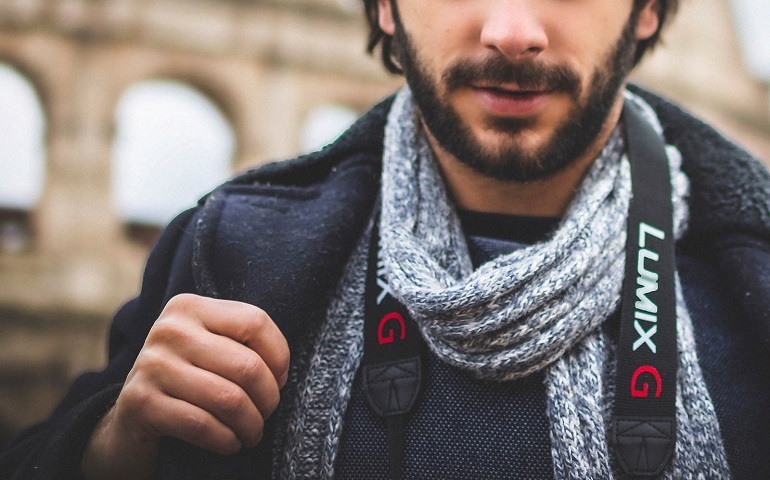 Just think about it – when buying this piece of streetwear clothing for men, you’re investing in something that will keep you warm and cozy and show your awesome sense of style. The perfect win-win! Unlike summer, when any fool brandishing a pair of BBQ tongs thinks that he should pair them with a printed shirt, autumn and winter are considered to be less open to style experiments. The street style lovers are trying to overturn this school of thought with the help of some strategically placed pops of colour. We are all in love with our favorite all-black looks, but in these dire times, muted tones are crying out for a larger than life companion. Throw a primary-colored hoodie under your coat or make your top layer the main attraction of your outfit. Simply said, just lighten up! For far too long, men’s socks have been relegated to one of two categories: everyday no-show socks or dressy high socks. Luckily, however, 2019 trends are ushering in an age of moderation. Fashion trends suggest that wearing quarter socks is the ultimate trend this season. 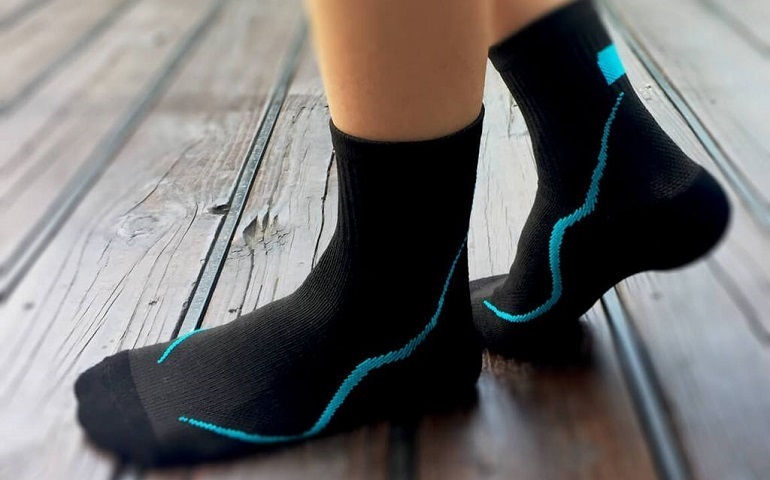 Reports from Pinterest show that searches for “quarter socks” are up for 266%, which means that it’s time for you to start shopping snazzy socks and show them off.